The number one player in a $33bn addressable market. Octo is leading the revolution in a fast growing market with strong growth forecasts. Octo is transforming the way auto insurance companies assess risk, manage claims and build customer relationships. Our smart technology applies advanced analytics to behavioral data to create user specific solutions. Frustrated with his wife’s insurance premiums for a car she was hardly using, Fabio Sbianchi introduced telematics to the auto insurance industry. He had a vision to create a system where drivers paid a fair premium, based on their real driving, allowing them to be treated as an individual not just a number. 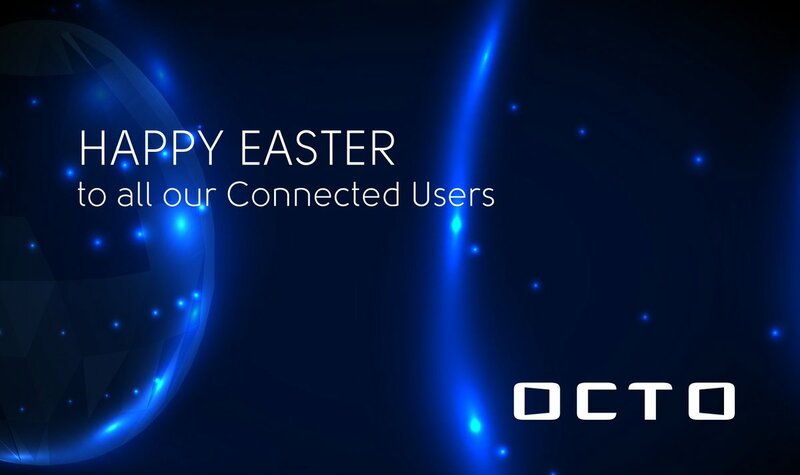 Octo expanded internationally, providing telematics technology to insurance providers around the world. The automotive telematics market is worth around 600 million Euros. Octo is the market leader with a 39% market share and 5.6 million customers. Industry analysts predict that the automotive telematics market will be worth around 50 billion Euros. The data we collect is processed with our powerful algorithms giving us an accurate picture of driver behavior. These insights are used to create solutions that meet the needs of today and to anticipate future trends and demands. From our telematics data-set, the largest telematics database in the world, our patented algorithms (with more than 2,000 unique combinations) fuel smart applications that create a seamless and personalized consumer value proposition. Our roots in insurance telematics means that Octo excels in data capture and analysis technology. From the heart of the emerging algorithm economy, we are pioneering end to end solutions for the telematics industry. Octo are committed to collecting and sharing industry knowledge to support new developments. We invest heavily in new concepts to innovate products for the future. We are proud of our partnership with Ohio State University Centre for Automotive Research. Together we are working to the highest engineering standards for our new products and services. An opportunity to add real value to your portfolio. Octo was founded by Fabio Sbianchi in 2002 to provide tailored telematics solutions to the motor industry. It’s our roots in insurance telematics that have allowed Octo to excel in data capture and analysis technology.